Green Brook, NJ - December 13, 2012 - "Stitched Together" - UGLYDOLL - David Horvath signed letters to his sweetheart far away in Korea with a character named "Wage". Sun-Min surprised him by making a doll version as a holiday present. Soon after, a toy store owner in Los Angeles ordered 20 -- which sold out in a day -- and the love birds launched what became a wildly successful line of Ugly Dolls, books, products and even a movie soon at a theater near you. How I Made My Millions premieres Friday 8pm ET on CNBC. NEW YORK, Dec. 12, 2012 -- Starting December 14, the monstrously popular kids hit, Moshi Monsters will invade McDonald's restaurants throughout North America for a Moshi Monsters Happy Meals promotion. The special program will give fans from coast-to-coast a chance to get their hands on exclusive Moshi Monsters toys for four weeks during the holiday season. One of eight different colorful characters from the Moshi Monsters universe will be featured in every McDonald's Happy Meal, including an all-new, top-secret mystery Moshling to be unveiled as part of the month-long promotion. 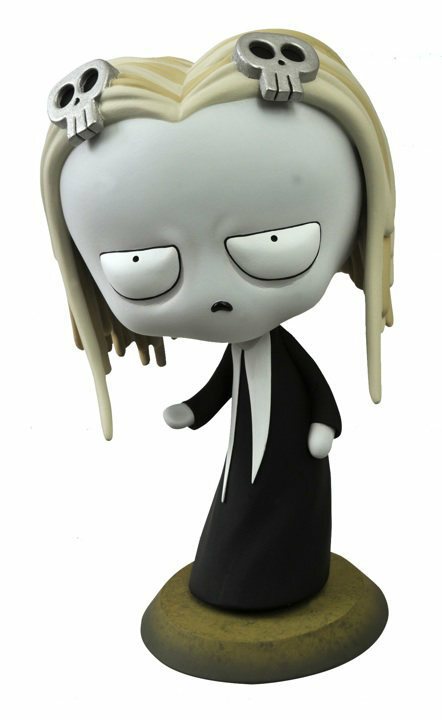 The collectible figures (exclusive to McDonald's) will include fan favorites Katsuma, Poppet and IGGY along with Furi, Jeepers, Shishi and Luvli, while supplies last. Each Happy Meal also comes with a free 3-day membership to http://MoshiMonsters.com. December 14, 2012 - CustomCon 33 Day Five is online at The Fwoosh! December 2012 - Collecting Marvel Minimates can be daunting -- after all, they're celebrating their tenth year in 2013, and releasing their 50th consecutive series of mini-figures. So where does a new collector start? Which are the "best" Marvel Minimates? 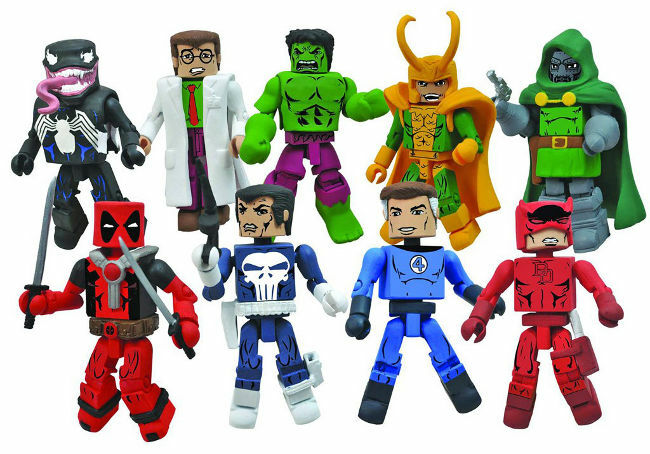 Diamond Select Toys answered that last year with the first Best of Marvel Minimates assortment, which featured the best-ever versions of some of Marvel's top heroes and villains. Now DST is bringing you more of the Best in Series 2! Don't think I have problems? 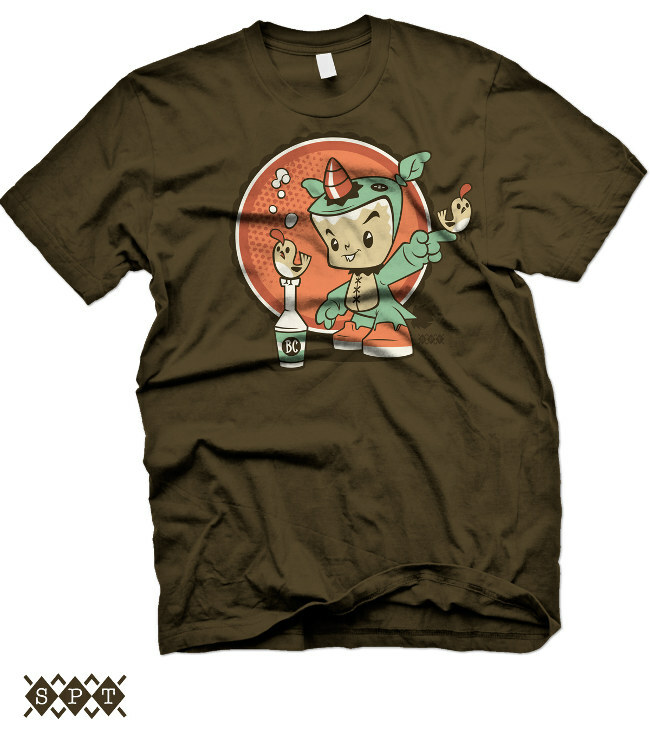 December 2012 - outsmART originals proudly presents the next release in our Artist Apparel Collection, Bitta Critta by Scott Tolleson. That's right, the Prince of Plaid, the Nobleman of Nosellots and the Archduke of Argh has created another classic character that will be a must-have in 2013. 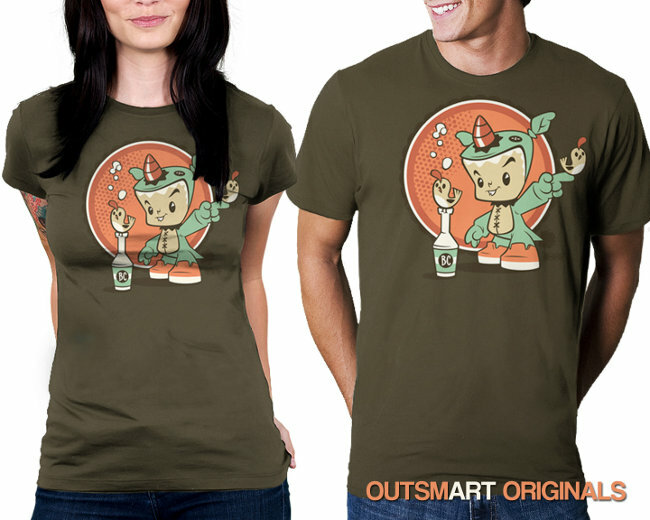 Lil grumpy, badass Bitta Critta, teased in 2010 at various cons in 3D form, will make his very first appearance ringing in the New Year as an outsmART originals t-shirt! Get your shirt first and prepare for the Bitta Reign when the horned Critta blasts onto the scene in 3D this spring starting the Year of Bitta! WAYNE, N.J., Dec. 11, 2012 -- Today, Ubisoft® and Toys"R"Us® announced that they have teamed up to create Toys"R"Us® Towers™, a free-to-play toy store simulation game with real-world benefits, available now on Facebook. The game will also be available on mobile devices in the coming months. ZIRNDORF, Germany and PARIS, December 13, 2012 -- PLAYMOBIL Pirates, the first PLAYMOBIL game for a digital platform, is now available as a free download on iOS and is coming soon to Google Play. The app is launched worldwide in ten different languages. * The launch is the result of a collaboration between PLAYMOBIL, Germany's largest toy manufacturer, and Gameloft, a leading global publisher of digital and social games. Fans will enjoy graphics that stay true to the original PLAYMOBIL figures, as well as an immersive pirate universe that is sure to delight. The diverse role play possible with PLAYMOBIL develops kids' creativity and stimulates their imagination. The PLAYMOBIL Pirates digital game is in line with those values, while allowing players to take on action-filled adventures. WAYNE, N.J., Dec. 13, 2012 -- With Christmas right around the corner, Toys"R"Us® today announced that its Toys"R"Us stores nationwide will keep their doors open for 88 consecutive hours of shopping beginning at 6am on Friday, December 21 through 10pm on Christmas Eve*, providing last-minute gift-givers with "all the toys, all the time," including the hottest toys of the season, as well as those that can only be found at Toys"R"Us. December 13, 2012 - Listed below are the toy (and child-related) recalls from this week; these links go to the official announcements on the Consumer Product Safety Commission web site.